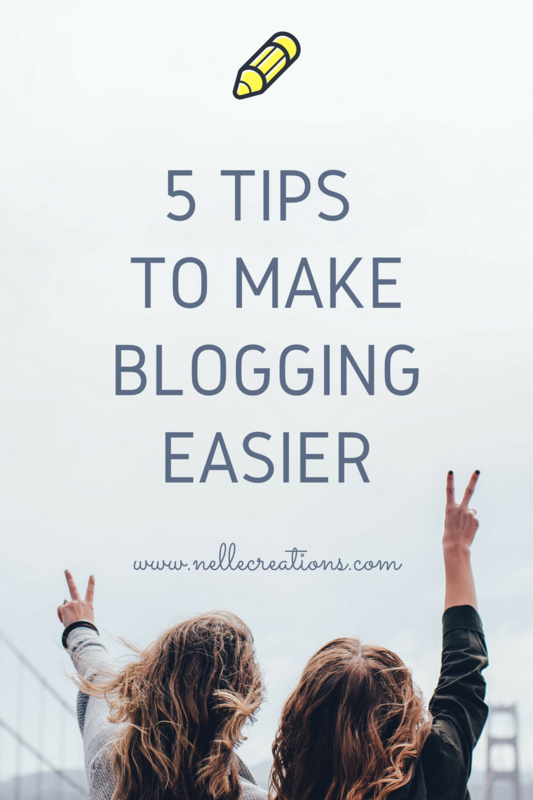 When it comes to blogging, it’s important to be efficient as sometimes we don’t have a lot of time to put together a post. Over the years, I’ve realized that there are certain things that have helped me blog better and even do some things faster. I’ve shared my top 5 below but make sure to share your favourites with me in the comments below. Yup, I am still one of those people. I do keep some details on my phone but I personally find using a day planner helps me to remember everything I need to do. My to-do list comes to me at random points during the day so I find being able to write it down at any point helps. They say that actually writing things down helps you remember it more. Plus, so many planners come with use stickers and sayings that it’s hard to not want one. My personal favourite are the ban.do planners. So I talked about the monitor but what’s also easier is using a Bluetooth keyboard and mouse. This prevents you from having to still type on your laptop while using the screen. It also makes it feel like you’re working on a real computer which I just personally find easier. I purchased a Bluetooth keyboard off Amazon.ca for under $30 and it works AMAZING. There is also a great selection of Bluetooth mouses for under $20. For the longest time, I never used a wrist pad. I figured the aching came from typing all day and there was nothing I could really do about it. This all changed when I started using a gel pad. They help to relieve pain and eliminate the stress put on your hand and wrist working long hours using a computer. Trust me, if you type all day like I do or use a mouse most of the day, this will change your life. Plus, this keyboard and mouse gel pad combo is under $20!